Traditionally hunters-gatherers, the Batak now suffer malnutrition because of dwindling forest resources. What used to be their sole food and livelihood source is now open to concessionaires and mining companies looking to exploit virgin forests in pursuit of profit. The lack of clean water and access to medical aid further aggravates the situation, and some Batak members literally die from diseases that are easily treatable in the city. The last guardians of the vanishing rainforests of Palawan, the Batak are ill-equipped to operate in today’s market economy. Without access to education, they have a hard time finding jobs and earning a steady income. Extreme poverty and illiteracy within the Batak community has placed them at the mercy of outside influence. Today, the Batak compete for resources with lowlanders and concessionaires - who take what they can from the forest in such massive, commercial scale that is unsustainable. Deprived of their traditional occupation, the Batak now come to work for the said concessionaires, through which they earn a meager 100PHP (US$ 2.16) per week, in harvesting rattan poles. 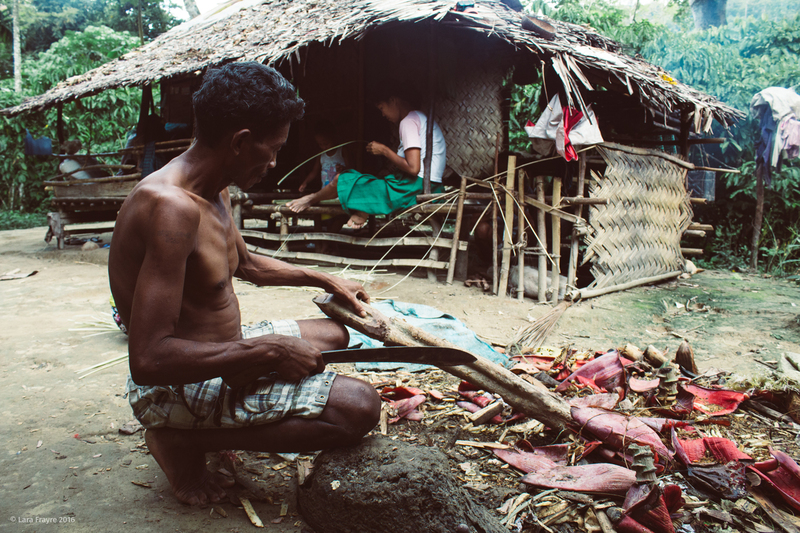 A Batak worker makes 5 php for each pole that he spends half a day collecting, cleaning and transporting. Earnings from this work are not enough to sustain Batak families, which is why many of them are malnourished and are vulnerable to disease. Baselisa Latube, former chieftain of the Batak settlement of Satio has a heart-wrenching story. She and her husband were jailed intermittently for several years, with the longest stretch being 6 years and 5 months. Their crime - living on land that the local concessionaire wished to usurp. Deprived of their traditional occupation the Bataks are now dependent on sporadic manual wage labour through which they earn a meagre 100 PHP (US$ 2.16) per week. With forest-resources on a steady decline, the Batak are losing more and more of their natural food source, health, and cultural identity. Thankfully, there are many ways to help! This campaign aims to to work within the tribe’s cultural foundation to create an alternative and sustainable livelihood for the Bataks. 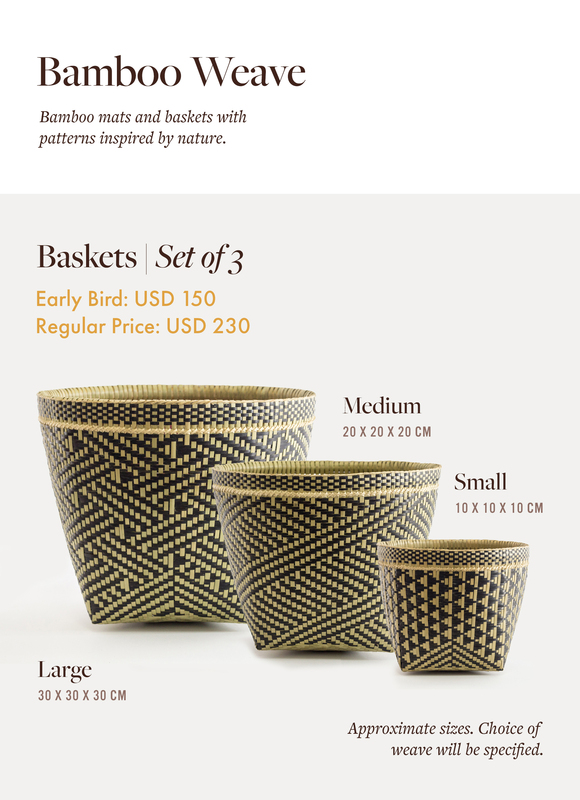 Batak Craft will develop the tribe’s skill and process efficiency in traditional basket-weaving, document the tribe and its culture alongside, and helping them sell their products to an international market. We also aim to provide a product refinement training programme for the tribe, so that they can eventually take ownership of every aspect of the product to market value chain. Bring food to their tables. One basket purchase can feed an entire family of 3-4 for several days. Get proper medical treatment in times of sickness. 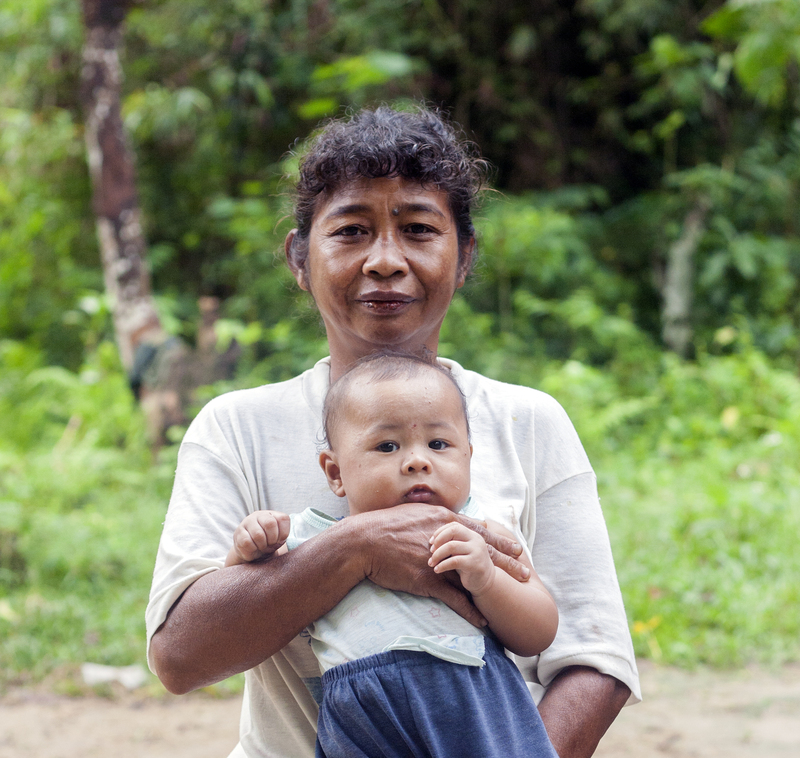 With a steady income, the Batak can afford to travel to city hospitals and pay for treatment and medicine. Protect the forests by saying no to concessionaires and mining companies who encroach upon ancestral land in pursuit of profit. With a sustainable livelihood in place, the Batak wouldn't have to resort to working for mining companies (panning for gold) out of desperation. Strengthen cultural integrity and thrive in modern society. Palawan locals generally tend to discriminate against the Batak. This creates a sense of inferiority among the tribe, which partly contributes to their "vanishing status". As a result, Batak members leave the tribe in search of greener pastures. But we believe greener pastures can be found within — and that's why we want you to join us in making this happen. Batak Craft has used our design background to innovate products that represent the craft traditions of the Batak and stand out at statement pieces in our backers' homes and wardrobes. Please find below images of the various rewards we have on offer specifically for this campaign. 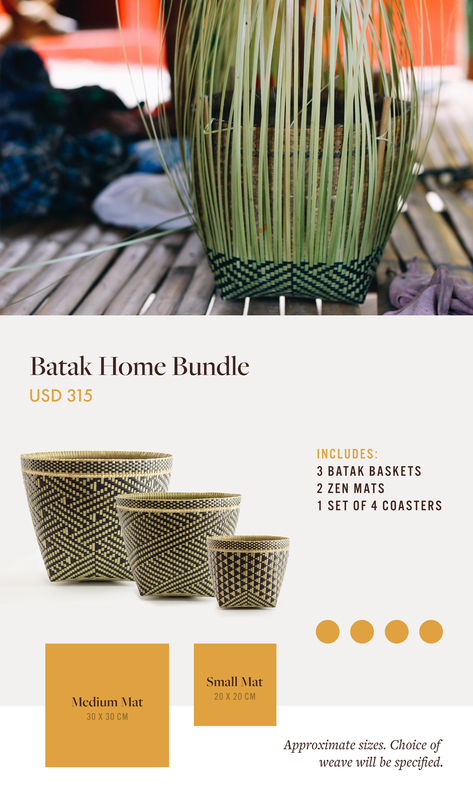 Batak Craft is a Philippines-based community-run effort working to rehabilitate the Batak Tribe’s physical and cultural health by addressing the root causes of their depopulation through enterprise facilitation: specifically, by creating a sustainable bamboo-weaving business for the Batak. For Lara Frayre, a multi-disciplinary designer, Batak Craft is the culmination of a decade of continuing education in the artistic, socio-cultural, and entrepreneurial disciplines. Lara was working for an NGO to construct a yoga center at Roxas, Palawan. The project had hired workers in the vicinity for the construction. Over time, she noticed that some workers were tougher, more honest, and more hardworking than the others. They showed up early at work; they left the last. They were humble, and seemed to be content with the simplest things in life. She got to know them better by visiting their homes, asking many questions, and ultimately discovering that they were members of a tribe called, Batak. She went back home to Manila when the project concluded, but felt a connection with the Batak. "Poring through academic papers, I started having a sinking feeling in my chest when I discovered that there are only about 400 Batak left, which is half of their population back in the 1900s." She decided to carry out deeper research to learn if they wanted help, and identify the best way to help them. Lara formed a small team with two other locals. With just a motorcycle, their bags and food supplies, the team sought out the 6 most populated Batak settlements on a three-week adventure, which included trekking for hours across multiple river crossings, going to and from each community. Coopita is a Singapore-based platform focused on enhancing the capabilities of makers working on craft preservation across Asia. Since the start of operations in June 2016, Coopita’s community has grown to include over 110 makers from across 8 different countries in Asia. 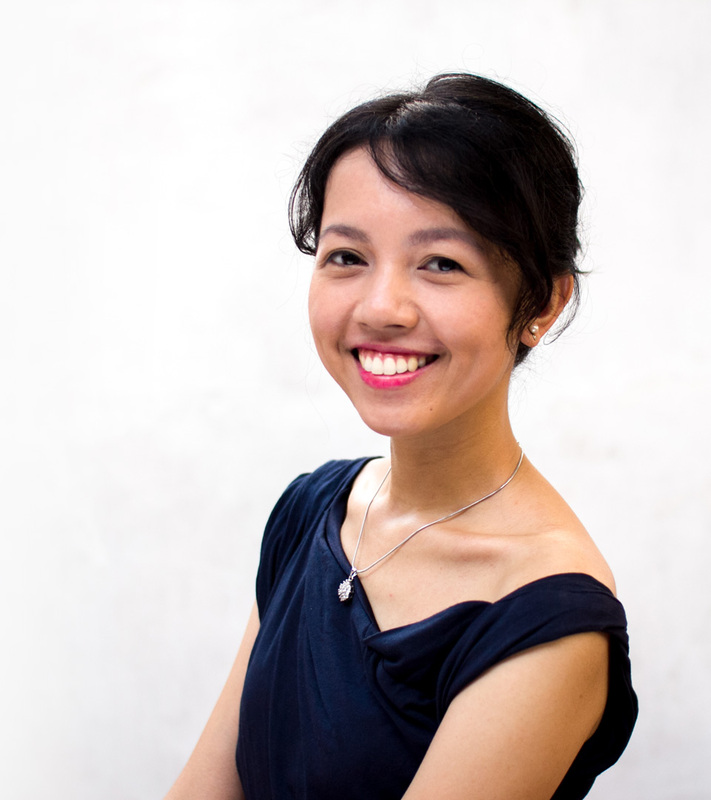 Naomi joined Coopita as a co-founder in 2016, driven by a passion for the rich craft traditions of Asia. 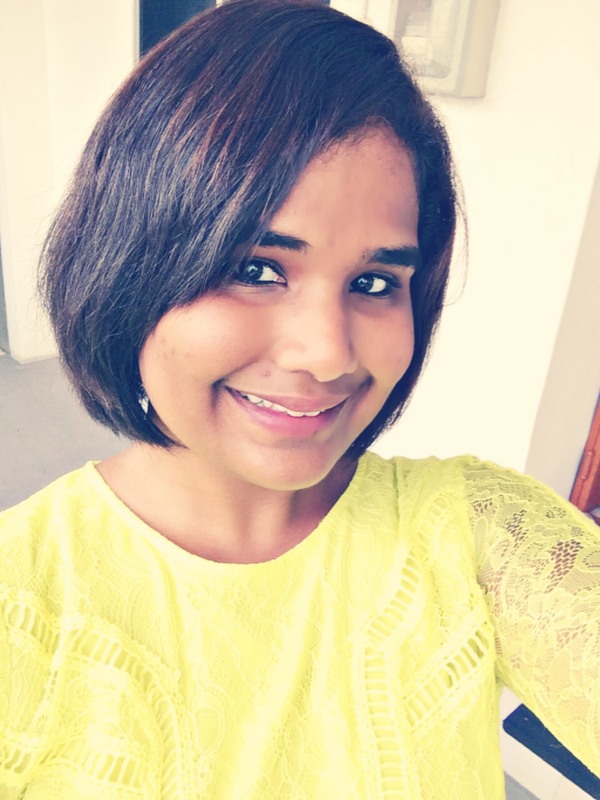 With a background in economics and public policy, Naomi has always been interested in the role of social enterprises in development policy. Naomi is responsible for Coopita's on the ground efforts to reach out to unique maker communities working on craft preservation across Asia, which is how she came across Batak Craft. She was very impressed in terms of the clarity of Lara's end goals as well as her passion and commitment to working with the Bataks to find a solution that could help them move into the modern economy without losing their rich cultural heritage. Coopita had been considering the use of crowdfunding as tool to finance product innovations for makers across our community. When Naomi realised that this is something that Lara had considered but needed more resources to get off the ground, she knew that Project Bamboo would be perfect as Coopita's first crowdfunding collaboration with a partner maker. We at Batak Craft and Coopita are so excited to present Project Bamboo to the Start Some Good community. Head over to our FAQ document or please get in touch with us if you have any questions or feedback on our project. We really appreciate your support. Batak Craft works with ten Batak families in Palawan who are trained in basketry. If we reach our tipping point, our campaign will be able to provide benefits to the ten Batak families that translate to allowing each family* to earn PHP 1750 (US$ 35) per week for a period of 6.5 weeks to tide over the dry season, when it is especially difficult for them to meet their daily expenses. *Each family has an average of 3 members. Achieving the stretch goal will allow us to provide the equivalent of an additional 2 weeks of work for the 10 Batak families that Batak Craft works with. It will also allow us to fund a product refinement training programme to enable Batak members to get involved in the product design process. Thank you for your support! You'll receive access to our exclusive SSG updates and offers throughout this campaign. 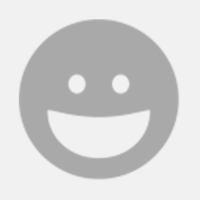 Have some ideas to share with us? Let us know! Join Lara, the founder of Batak Craft and Naomi, the co-founder of Coopita for a webinar on Project Bamboo and life with the Bataks. We will be sending around a survey before the webinar as well so we can answer any specific questions you may have. These designs draw inspiration from the simple beaded jewellery of the Batak Tribe. The forest jewellery are made from wooden beads that are available in the local markets. Available in two styles - Geometric and Minimalist. 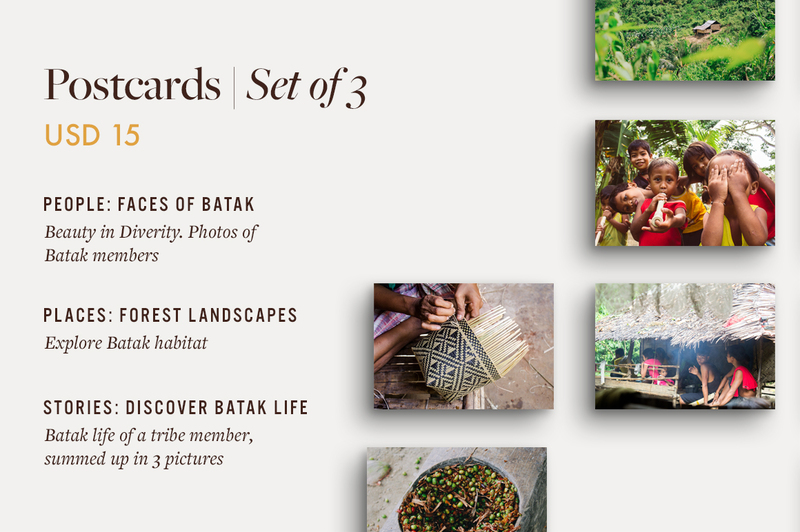 We'll send you a bundle of three postcards depicting the Batak way of life, as the Last Guardians of the Rainforests of Palawan. Help spread our story across the world! 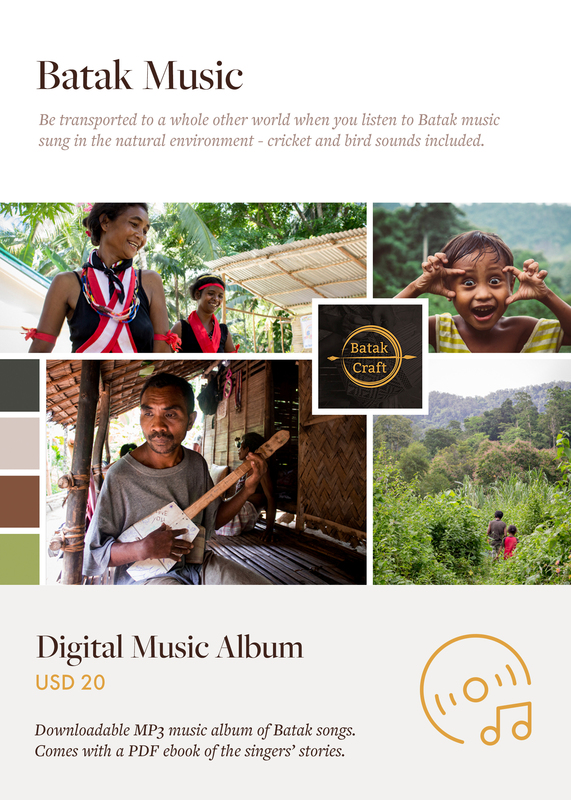 Whether you are a fan of world music or a cultural explorer, this digital music album is a one of a kind compilation of the Songs of the Batak that will give you goosebumps. 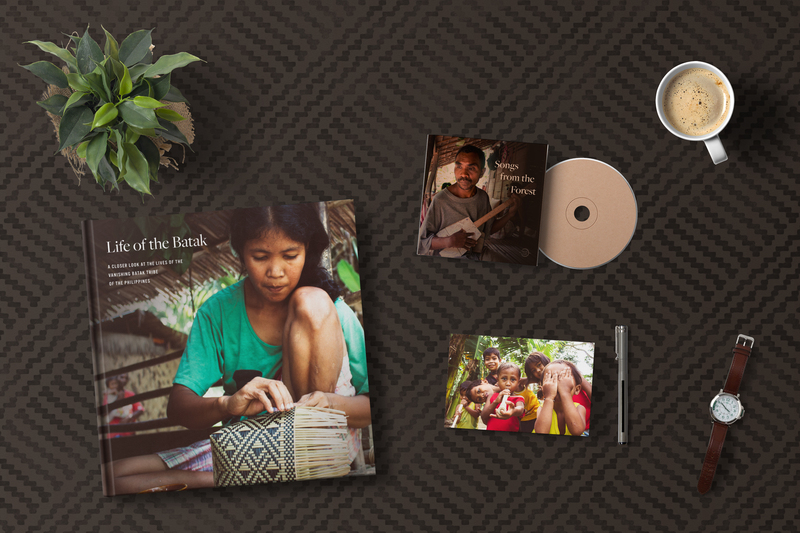 Music cuts across borders and we hope this album, one of our efforts to document the cultural traditions of the Batak, will bring as much joy to you as it did to us when producing it. This product also comes with a PDF e-book of the singers' stories. These beautiful 20 cm x 20 cm mats showcase the incredible weaving skills of the Batak. 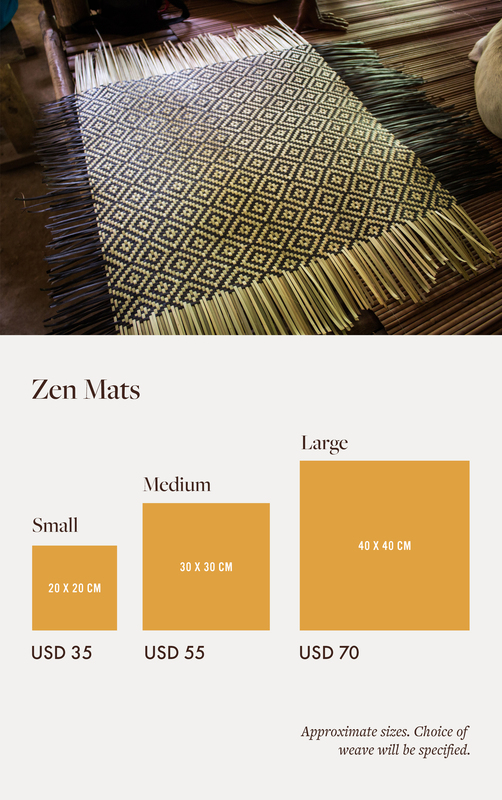 The mats will be available in your choice among 3 different weaves. You will also receive an 8R photo of the weaver who made your basket as a heartfelt gesture of thanks for your support! You will also receive an 8R photo of the weaver who made your coaster as a heartfelt gesture of thanks for your support! Let us know if you want a customised mix of the perks and we'd be happy to send this to you! Just make sure the donation amount adds up to the cost of the individual items you'd like to purchase in your customised bundle. These beautiful 30 cm by 30 cm mats showcase the incredible weaving skills of the Batak. The mats will be available in a choice of Batak weaves, which will be specified. You will also receive an 8R photo of the weaver who made your bamboo mat as a heartfelt gesture of thanks for your support! These beautiful 40 cm by 40 cm mats showcase the incredible weaving skills of the Batak. The mats will be available in a choice of Batak weaves, which will be specified. You will also receive an 8R photo of the weaver who made your mat as a heartfelt gesture of thanks for your support! An important part of Batak Craft's mission is to document the cultural traditions of the Batak before they are forgotten. 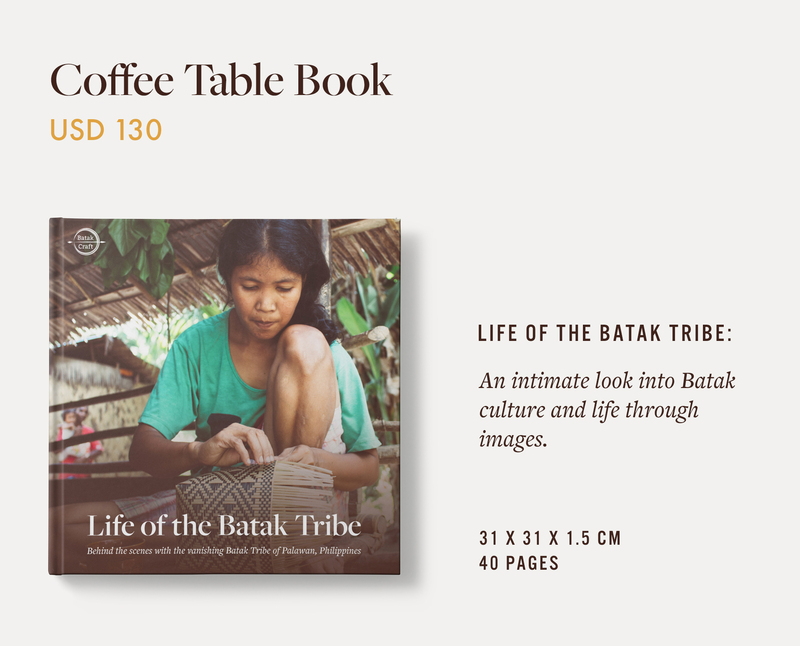 This coffee table book captures the realities of life among the Bataks and shares stories that are important to the tribe. You will also receive 8R photos of the three weavers who made your baskets as a heartfelt gesture of thanks for your support! Due to prohibitive shipping costs, the baskets will be available only to backers based in Asia, Australia and the Philippines. 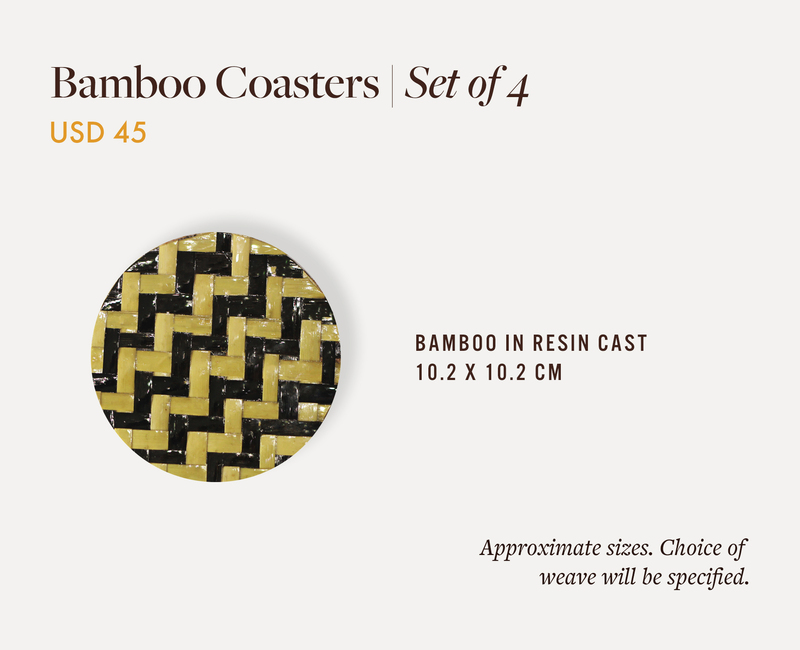 Set of three Batak Baskets (Small, Medium and Large), 2 Bamboo Mats (Small and Medium) and a set of 4 Bamboo in Resin coasters. Sponsor a 3-day product refinement training programme for 8 Batak members, so that they can take control of another part of the product creation value chain and take another step towards realising economic self-sufficiency.